Reebok Classic hosted a private event in where they picked Gucci Mane, as a brand ambassador, for his Workout Plus sneaker. They hosted an event to celebrate the partnership of the two working together. The Atlanta rapper met with his fans by taking pictures with them, signing autographs and chatting with them from 4:30-6:30p.m. at the Reebok Fithub at the Union Square. The line was wrapped around the building waiting for the 1017 Brick Squad member. 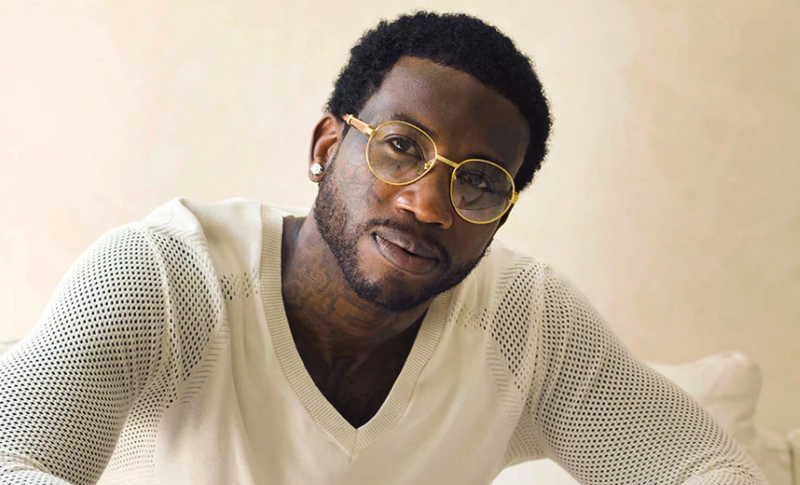 The first 50 people who purchased the Workout Plus sneaker receives a copy of his new book, The Autobiography of Gucci Mane, and a special tote bag. The shoe was displayed for the fans and retailers to buy. Also the fans had a chance to take pictures while they were in the photo booth with the display of the shoe in the background. Gucci Mane recently got married to Keyshia Ka’oir that was aired on BET. He recently announced on his Twitter that he will be releasing another album called El Gato The Human Glacier. The label extended his contract and an extra 10 million to do the album. His recent album, Mr. Davis, had featured special guests that are Slim Jxmmi, Migos, Young Dolph and many more. Peep the images below and you can purchase them either on reebok.com or at a retail store.